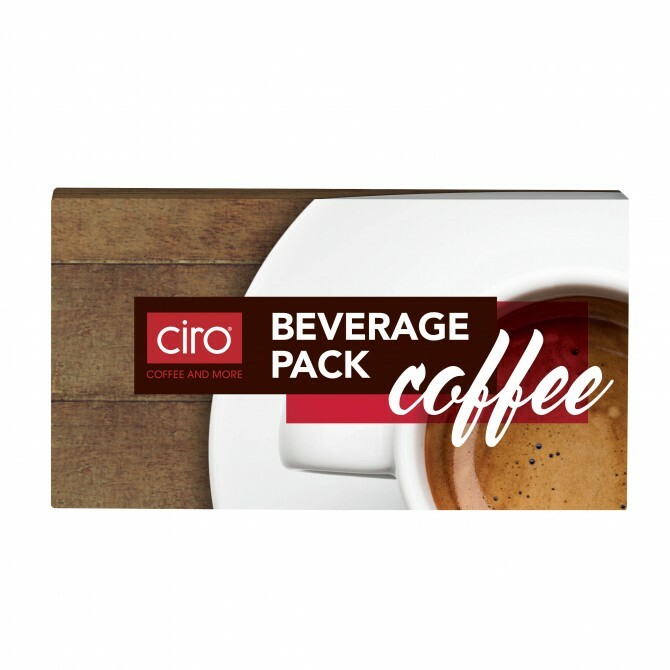 A convenient double-serve coffee pack that contains everything you need to make two cups of instant coffee. 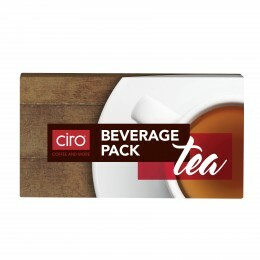 A convenient double-serving of instant coffee that provides portion-control and contains: two House of Coffees select instant coffee sachets, two sachets of Ellis Brown creamer and two white sugar sachets. Available in 50 packs per case.